Like almost any other country in Europe, Belarus loves its football. It’s not the major sport in the country, and internationally Belarus doesn’t specifically have a huge reputation in football. However, this sport can still be a major part of your experience in Belarus because of the passion and tradition behind it. The top league in Belarus is known technically as Vysheyshaya Liga (literally, Higher League), but it also referred to simply as the Belarusian Premier League. There are, as of now, 16 teams in this top division, though that number has fluctuated throughout the season. Throughout the season, each team plays each opponent twice (once home and once away), with a traditional point system that dictates the standings. The two teams that finish lowest are related to the Belarusian First League, and likewise, the top two teams from this league get to the higher one. The Belarusian Premier League is not typically viewed as one of the best in Europe. That debate tends to be between La Liga and the Premier League, with Ligue 1 (France), Serie A (Italy), and the Bundesliga (Germany) rounding out a fairly concrete top five. However, the Belarusian Premier League is not considered to be one of the weakest either. It’s a respectable, competitive league that features a lot of high-level talent. Live attendance at Belarusian Premier League matches is a popular activity, particularly where the bigger and better clubs, as well as the nicer stadiums, are concerned. 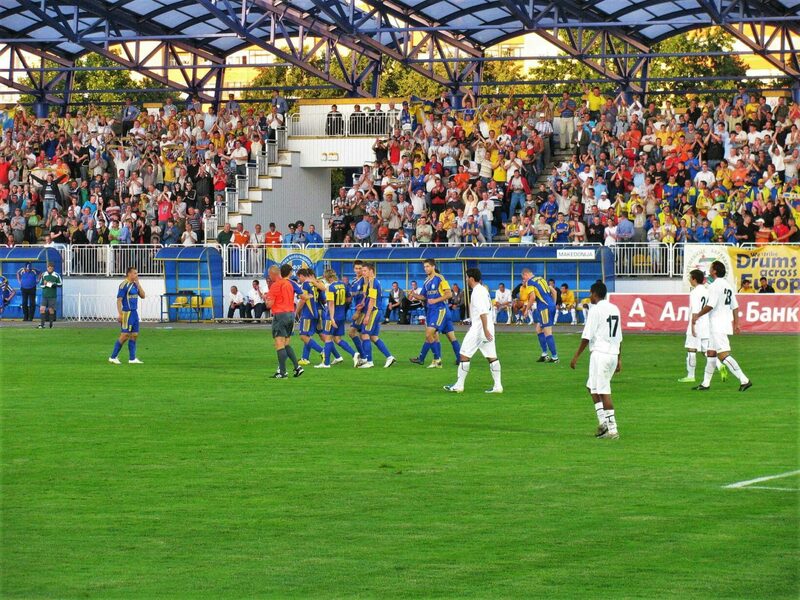 Borisov Arena in Borisov certainly stands out given that it’s the home of both the national team and FC BATE Borisov, which is far and away the most successful club in league history. 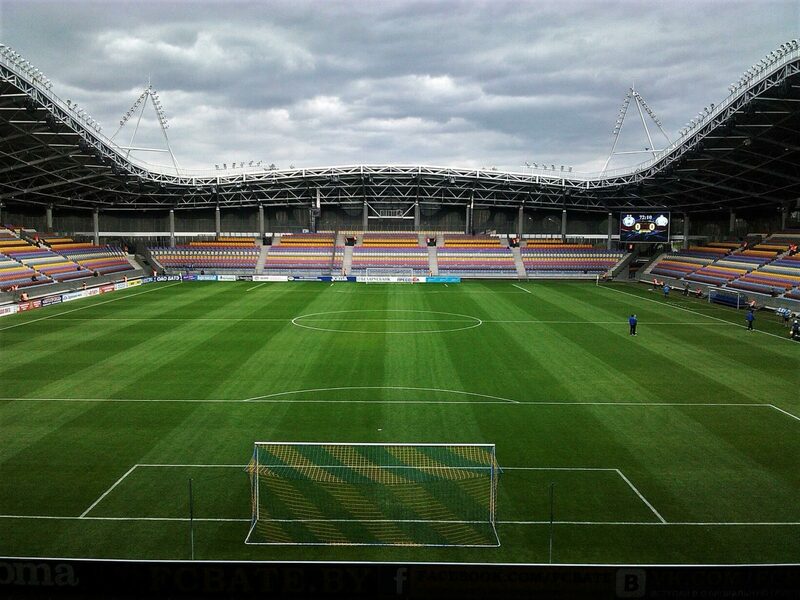 Dinamo Stadium in Minsk, home of FC Dinamo Minsk, is another popular venue, particularly in its newly renovated state. 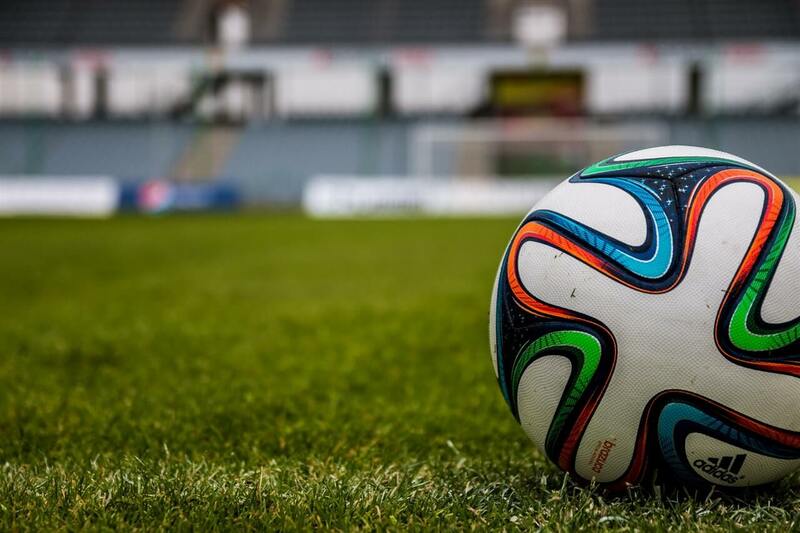 Fans who don’t attend live matches will watch from afar, and sometimes at public venues. 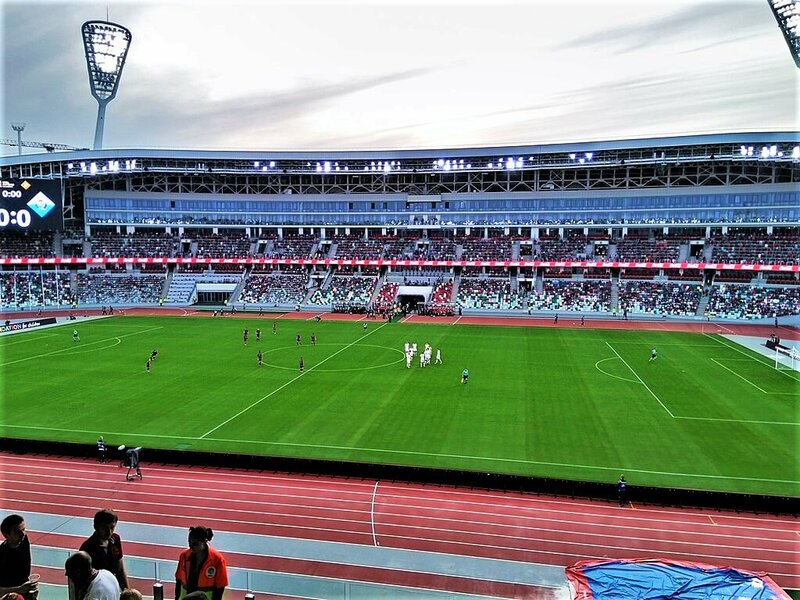 A great place to watch football in Minsk is an area next to the Sports Palace, which used to be a fan zone during the 2014 Hockey World Cup in Minsk and 2018 Football World Championship in Russia. There are also many unusual bars to watch football in Minsk with a glass of Belarusian (or any other) beer. Some too will bet on the action, given that real-money wagering is legal throughout the country. Others too will be invested through fantasy football, and it could be that even more attention will soon be paid to day-to-day play as daily fantasy spreads wider. Originating in the U.S. and spreading to various states there and then overseas, daily fantasy helps fans to tie themselves ever more closely to the daily activities, and though we don’t yet know if it is applied to smaller European leagues like this, it’s likely headed in that direction. Regardless, the fan culture is attentive and passionate in Belarus already. It’s always a good idea to know which teams to keep an eye out for if you plan on diving into a country’s sporting culture. In the Belarusian Premier League, this conversation essentially begins and ends with one team: the aforementioned BATE Borisov. The club has won the league every year since 2006, making it both a fascinating one to watch and a team that will inevitably create a big story when it doesn’t win one of these years. More often than not, the clubs most competitive with BATE Borisov have been Shakhtyor Soligorsk and Dinamo Minsk, though as with any other league in Europe there is occasionally an upstart club that competes for a year or two unexpectedly. Shakhtyor Soligorsk was the last club to win the league before BATE Boriov’s run, in 2005, with Dinamo Minsk winning win 2004. Gomel, though down of late, also has a strong history, with a runner-up finish in 2007 and league title in 2003. You can also do it offline, in the official shops of football teams or in the general ticket offices. You can find their addresses here (only in Russian but you can simply copy the address and find it on Google Maps). You can see that the ticket prices are very low. They start at 1 euro per ticket. You can’t fully appreciate any country’s sporting culture until you experience it first hand. But despite its relative lack of publicity compared to other European leagues, the top flight in Belarus is a fun part of the country’s fabric. It’s very much worth your time while visiting if you have the interest.